My daughter’s dog has fleas. Scratch that (haha), he had fleas. 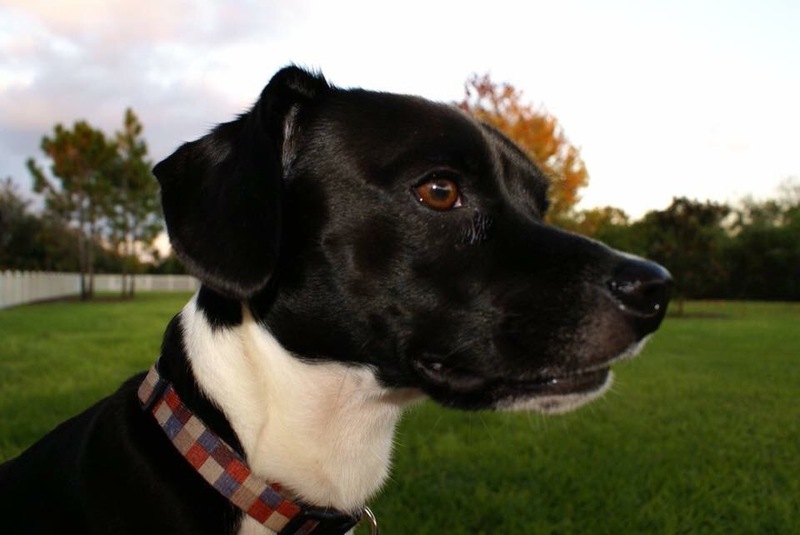 Max is a sweet, little rescue mutt, part beagle, part border collie, and 100% sweet. But no matter how adorable he is, fleas are not. And they had to go. My kids were both scheduled to work this evening, so my plan was to come home, pick up Max, set off some foggers and vacate for a few hours, most likely just going somewhere to pick up dinner and walk around. Then my daughter got let off early because it was slow due to the rain. That’s the key word here – rain. Now you’d think rain should change my plans. (There would be no “walking around”.) And it should have. But my brain doesn’t operate at optimum efficiency these days, so rain didn’t change my plans. Only difference was, I had I now had a dinner date with my daughter. And her dog. Now while there are plenty of dog friendly restaurants nearby, dogs (and their owners) dine al fresco. See the dilemma here? Rain and outdoor dining don’t exactly make for a pleasant experience. No problem. We’re tough women, Lady A and I. So we drove to a restaurant on the lake and asked for a table for 2 outside on the deck. We were the only idiots out there. Gee, wonder why? No sooner had the server taken our drink order and gone back inside than Max “had an accident”. This immediately struck my daughter as funny. My initial reaction was abject humiliation. I was taken back 15-20 years to when my kids were little and acted up while we were out in public. As a young mother, I was concerned with being judged, and judged harshly, based on the behavior of my children. This was no different. Even though I knew logically it was not done on purpose, I still worried that someone would think us bad “parents” for having the out of control “child”. Four-legged or not, he was our responsibility, and land mines are not allowed during dinner. In the end, we all made it home safe and sound and it seems the fogger did its trick, thank goodness. But it may be a long while before I take poor Max out again. So glad Lady A thought to tie a poop bag to Max’s collar. LOL!